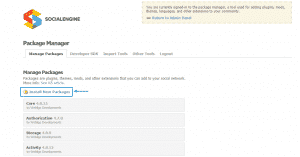 SocialEngine Tutorial: How To Install Modules In SocialEngine? How To Manage The Front-Page Layout in SocialEngine? How To Install Modules In SocialEngine? How To Install Themes In SocialEngine? 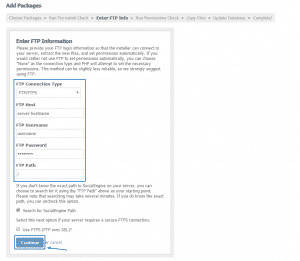 How To Upload Files in SocialEngine? How To Add Language To SocialEngine? How To Create A Backup Of My SocialEngine Website? As you probably already know SocialEngine provides a lot of different functionalities built-in the application core. However depending on the needs of your community website you may need to add more capabilities to the script. This can be achieved easily by installing an additional plugin. We will now show you how to achieve this on your own. First you need to download the plugin that best suits your needs. We strongly recommend downloading such only from trusted vendors or from the official SocialEngine plugin repository. SocialEngine is not right for you? How to install Dolphin Manually? How to change the appearance of the Dolphin Front Page? How to choose the most appropriate commercial dolphin license? How to install a Dolphin template? How to install modules in dolphin? How to extend the functionality of the Dolphin application? How to start advertising in my Dolphin Network Community? How to deny the access to my website for specific groups? How to send newsletter to dolphin members? How to allow login with facebook on my dolphin website? 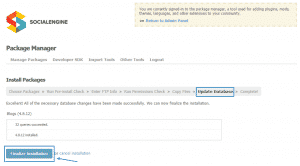 How to modify the profile pages in dolphin? How to change the logo of my Social Network? What is RMS and how to enable it for my dolphin application? How to install Dolphin automatically?